Move in Ready! 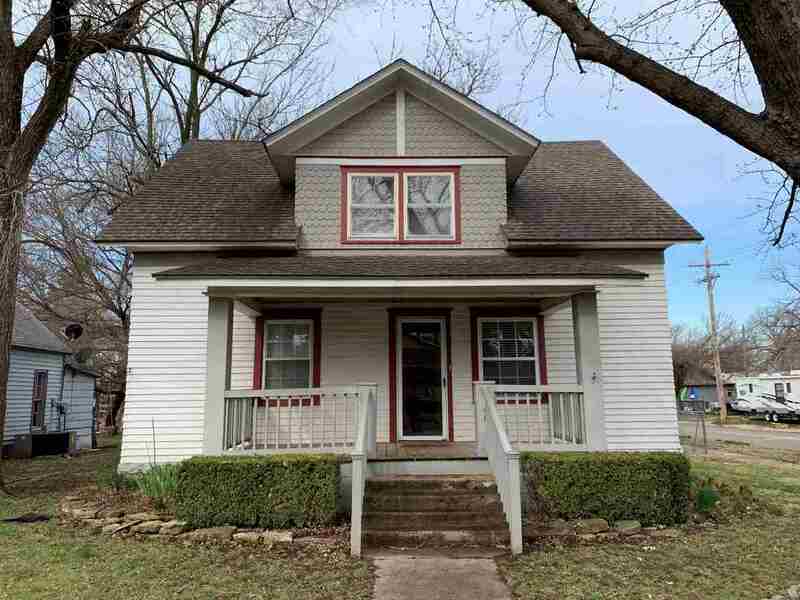 Very well kept 3 bedroom 1.5 bath home. Large rooms, formal dining area. Fenced in backyard with garage. Located on corner lot! Don't miss out on this one, call to schedule your private showing today. This home may or may not contain audio or video surveillance equipment. Please govern yourselves accordingly. Any info should be independently verified.